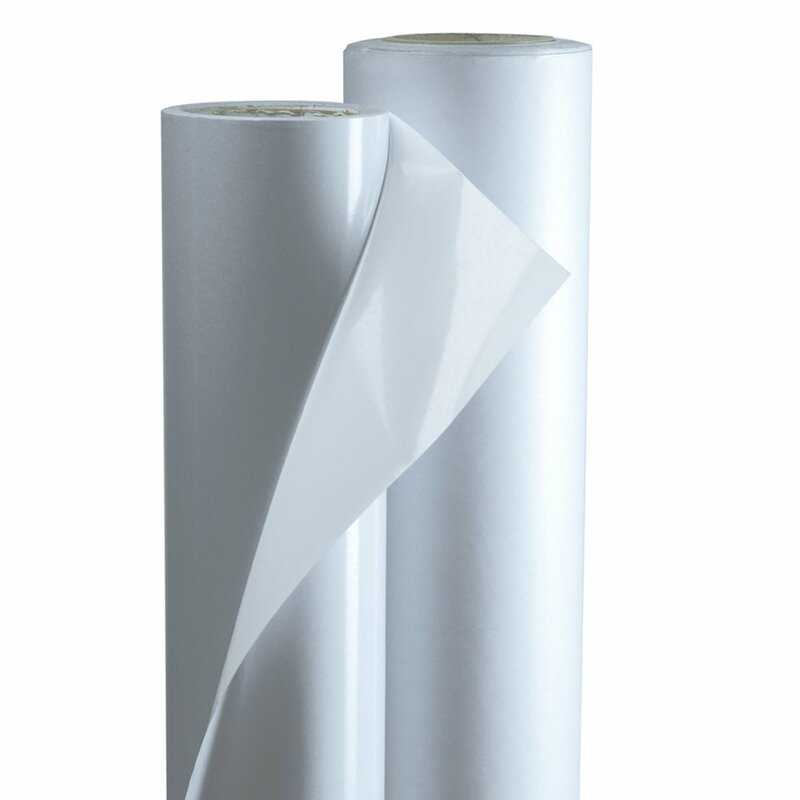 A high-quality cast vinyl provides a gloss finish and is warranted up to 7 years of outdoor usage when used with SurePrint Choice media. Offers UV resistance. This is an excellent film for long-term outdoor signage and vehicle wraps.